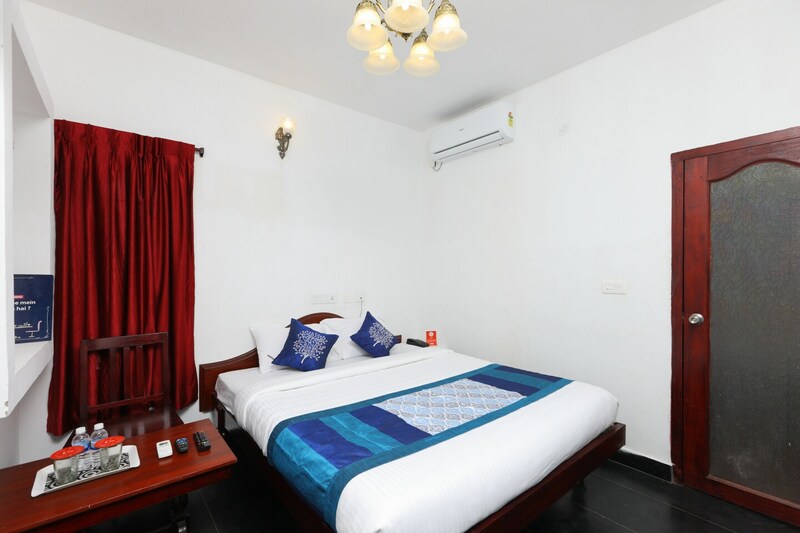 Villa Triomphe on Mariamman Koil Street is the perfect destination to calm down for those who love the sea and sands. Located just near the beach, this hotel is a small paradise wrapped in welcoming vibes. The rooms are spacious and have minimal decor that gives them a classy touch. Laced with all basic modern amenities, the hotel also offers free internet access to the guests. The nearby areas are as scenic as they can get with the beach looking you in the eyes as you step out.